Blazing her way into the entertainment industry at the age of 14, music artist Brya Wood began as dancer and choreographer whose performance skills and unique style began garnering much attention from the music, television and film industries at an early age. This Atlanta native launched her entertainment career at Dance 411 and has grown to perform alongside major recording artists such as Pharrell Williams, Gwen Stefani, TLC, Usher, Stevie Wonder, John Legend and most recently, Missy Elliott. She has graced many stages around the globe from award shows to world tours, establishing her mark as one of the most renowned performers to come out of the south. 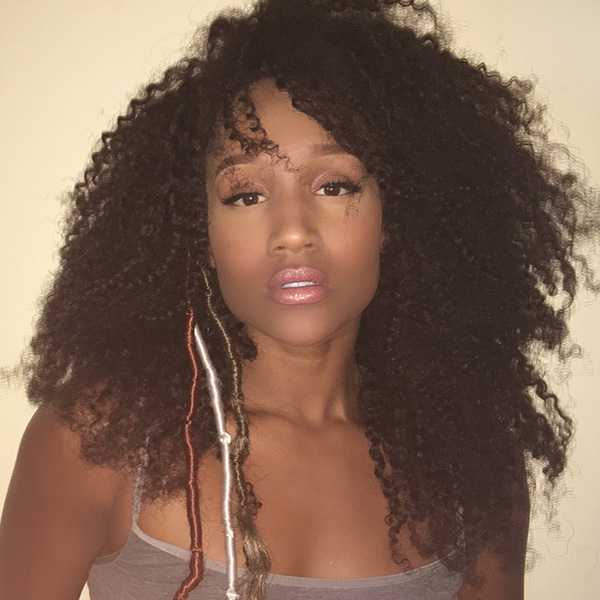 As a dancer, Brya has been featured on Pharrell’s Meet The Baes, Missy Elliot’s WTF music video, and the 2015 Oscars working directly under the visions and creative direction of Fatima Robinson. Brya has also worked with industry choreographers Sean Bankhead, Jamaica Craft, Hi-Hat and Aakomon Jones. Through her extensive training and experience in all genres of dance, Brya has had the opportunity to choreograph for Faith Evans and Fantasia, and has taught technique and style dance instructional classes at Dance 411. Influenced by the work ethic and spirits of the legendary music artists Tina Turner and Aaliyah, Brya continues to train and develop her skills as an all-around entertainer. Brya wants her legacy to tell a story of a girl who remained true to herself, her supporters and her dreams. She is constantly striving for excellence and has humbly earned her rank as an artist of distinction.